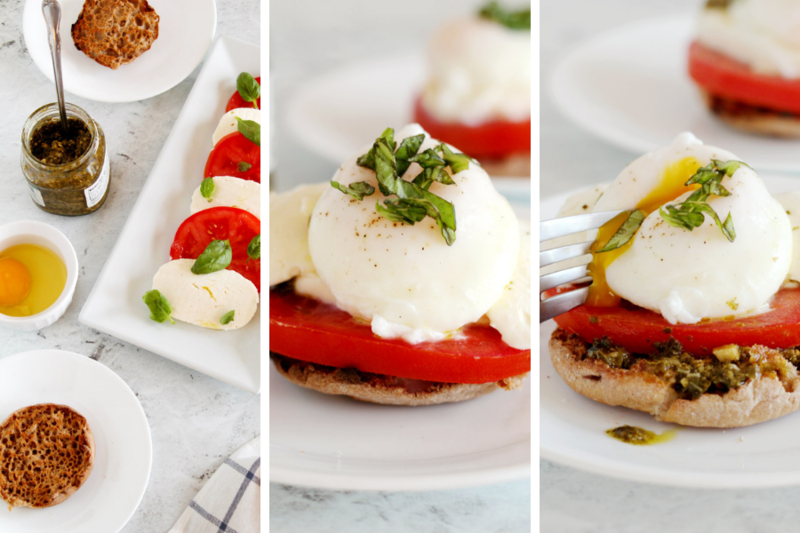 Enjoy the traditional Italian flavors of Caprese salad for breakfast with this Poached Eggs Caprese recipe! 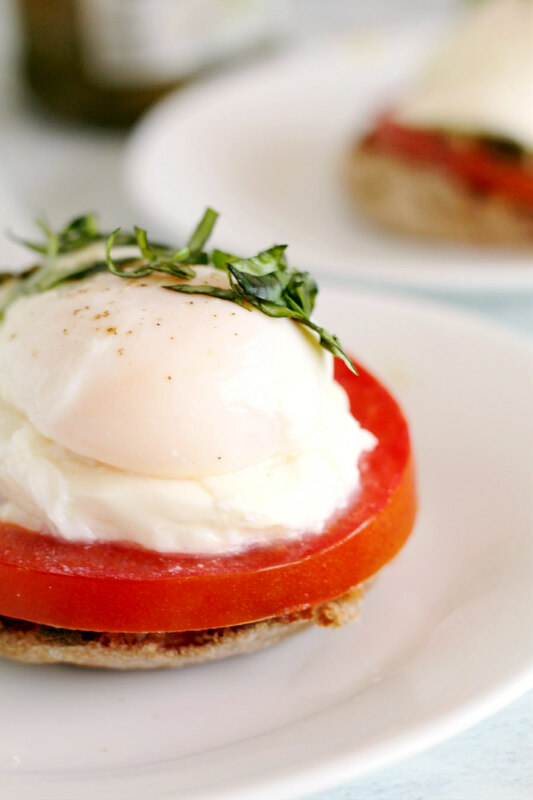 Serve poached eggs on English muffins with tomato, basil, and mozzarella for a flavorful breakfast or brunch worthy take on traditional Caprese salad! It’s that wonderful time of year again when I can just walk right into our backyard and grab fresh herbs from our garden! In another month or so, we’ll be putting our veggies into the ground and enjoying fresh peppers, tomatoes, and so much more! Oh, those Jersey tomatoes! It doesn’t get any better during the summer! They’re meaty, sweet, and a little tangy. Basically, they’re perfection! So all summer long, you’ll find me making Caprese salad. We never get sick of Caprese salad! 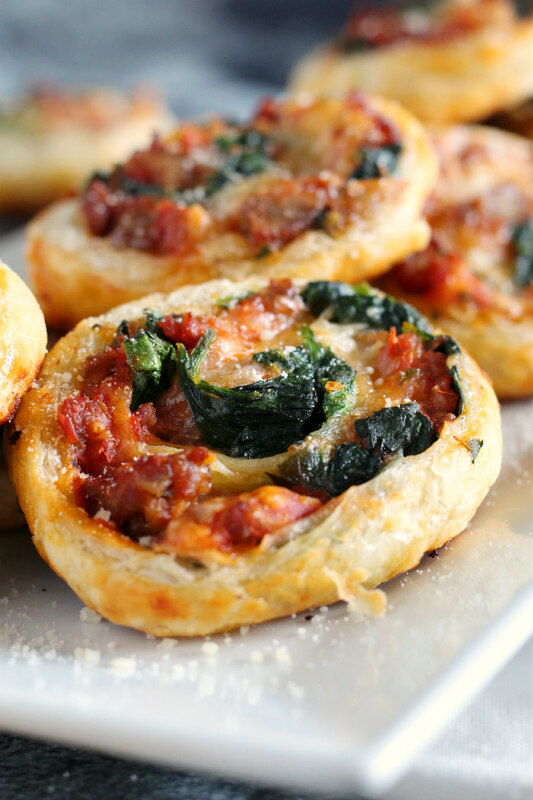 Especially when they’re made with tomatoes and basil from our backyard! A little salt and a drizzle of olive oil is all you need to finish off this dish of tomato, basil, and fresh mozzarella! 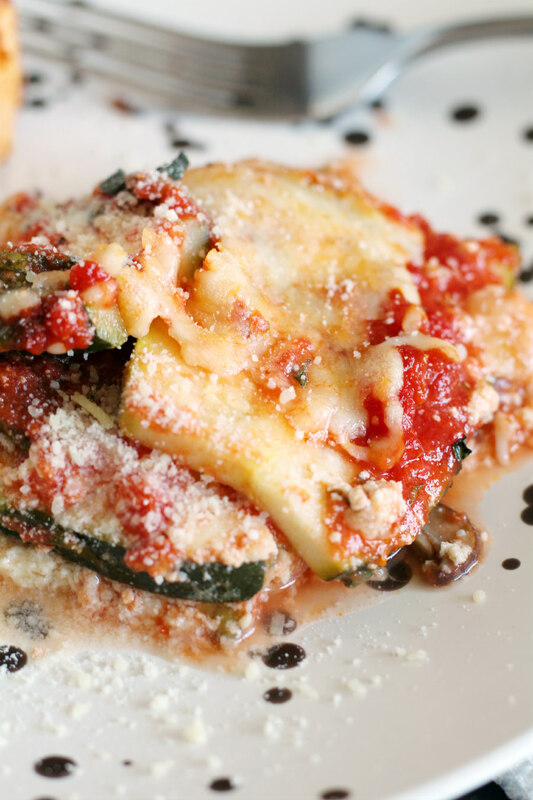 The return of springtime and warmer weather has me craving fresh flavors once again. So I decided to make a breakfast or brunch worthy Caprese that you’ll find me enjoying all spring and summer long! I’m sharing a recipe for Poached Eggs Caprese on SoFabFood.com today. Tomato, basil, and fresh mozzarella are layered on top of an English muffin spread with pesto. Top with a poached egg and you’ve got a fresh and delicious way to start the day! And don’t be intimidated by poached eggs. They’re easier to make than you think! 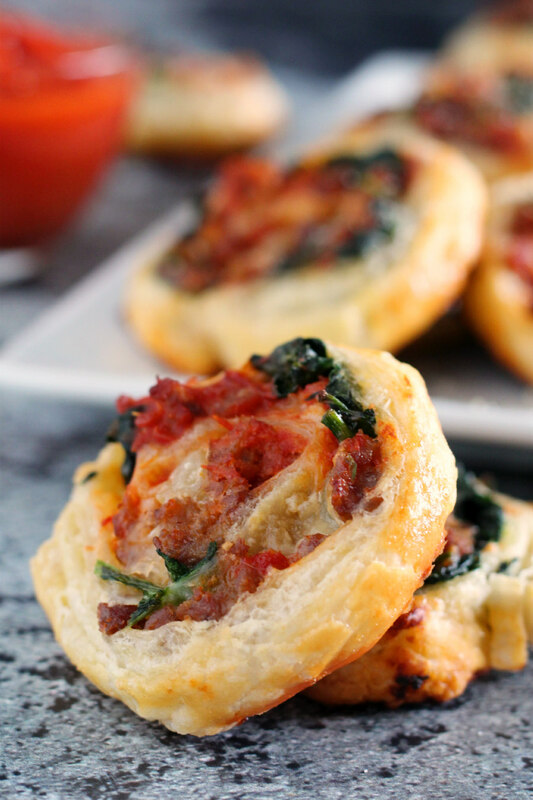 Head to the recipe post and see for yourself! Want more Caprese style recipes? Check out these posts! This post may contain affiliate links. Making a purchase through one of these posts helps support this blog. 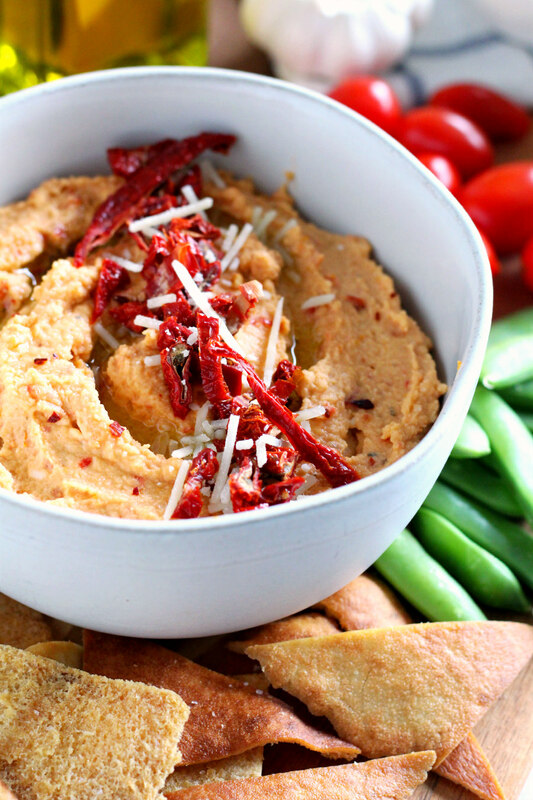 Classic hummus goes Italian with this Sun-Dried Tomato and Roasted Garlic Hummus recipe. 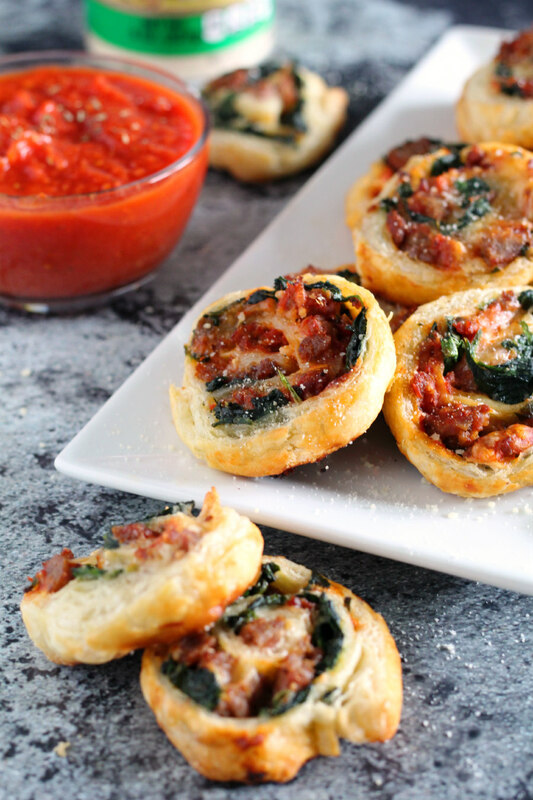 It’s made with an entire bulb of garlic and other big Italian flavors like sun-dried tomatoes and Parmesan cheese! I have to admit that I love going food shopping after a big holiday week! It’s like getting to start from scratch and fill our fridge and cabinets will all sorts of wholesome ingredients. My eating habits were terrible this holiday season. I overindulged on just about everything! 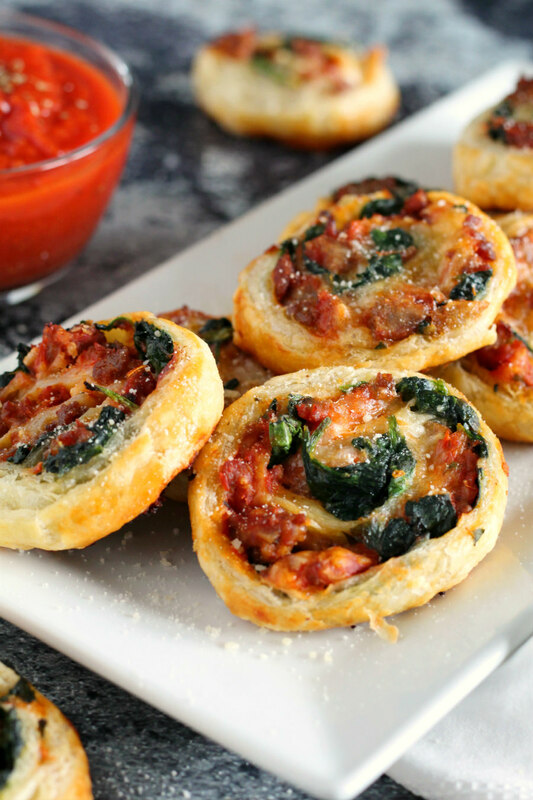 Alcoholic beverages, multiple glasses of wine, cheeses, salty snacks, baked goods, and heavy appetizers. It was fun while it lasted, but I really started to feel the affects of that holiday party in my stomach. One of the things I love to keep on hand at any point during the year is chickpeas. I love using them in quinoa salads and I especially love making homemade hummus with them! Since I’m back in that healthy eating mode – as I’m sure most of us are – I decided to whip up a homemade hummus with big Italian flavor! The first thing I did was roast a small bulb of garlic. To do that, cut the top off of the garlic and drizzle it generously with olive oil. Then, wrap it up in foil and bake for about 30-45 minutes at 400 degrees. You better like garlic because your entire house will smell like it pretty much until the next morning! It’s so worth it because once you unwrap the garlic, you have soft, golden brown cloves. Let the garlic cool down and then squeeze the cloves out of the bulb. Not only does the roasted garlic give this hummus an amazing flavor, it can also be used to make easy, homemade garlic bread or is delicious in pasta dishes! 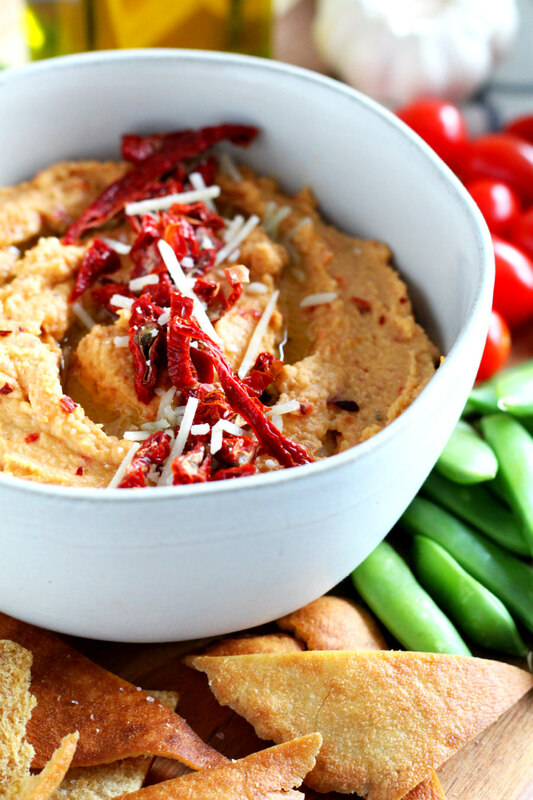 Now that we’ve got that down, you can create an amazing, Italian style hummus for snacking! A good hummus starts with just a few simple ingredients – chickpeas, tahini (ground sesame), olive oil, lemon juice, and a little salt. Right there, you have a pretty tasty hummus. 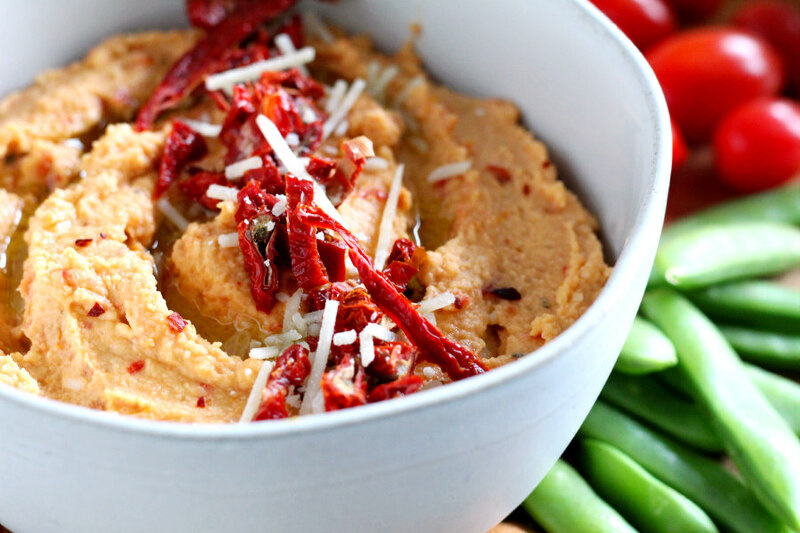 Not only is hummus a great way to pack in some protein while snacking, it can be flavored in so many ways! So to make this hummus Italian style, I chopped up sun-dried tomatoes and pulsed them in my Ninja with the roasted garlic. Then, I finished it off with a little shredded Parmesan cheese and Italian seasoning! Sprinkle a little crushed red pepper flakes on top if you like and, man, it’s good stuff! Add chickpeas, tahini, lemon juice, roasted garlic, and olive oil to a food processor or blender. Pulse until smooth. Add a tablespoon of water at a time to help move the hummus along. 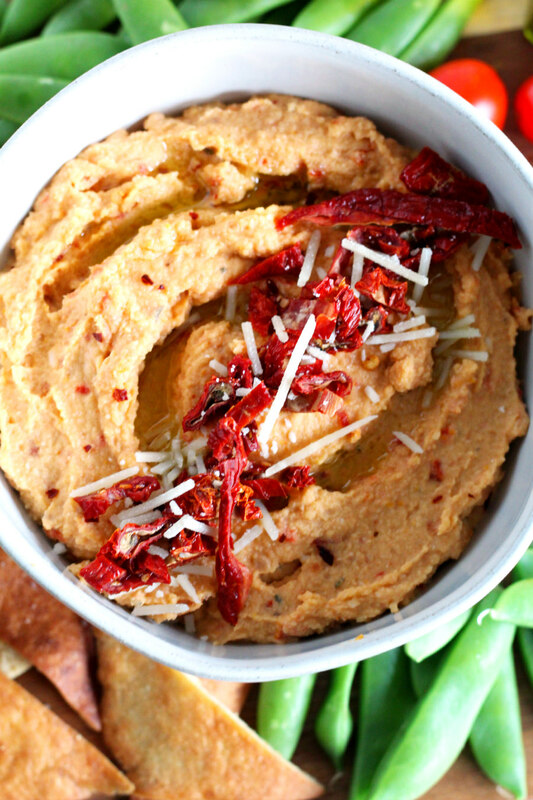 Once the hummus has reached a smooth and creamy consistency, add the sun-dried tomatoes, Parmesan cheese, and Italian seasonings and pulse again until the rest of the ingredients are fully incorporated. Spoon the hummus into a bowl and drizzle with a little olive oil. Season with a little salt and pepper, to taste, and serve with veggies or pita chips for dipping. 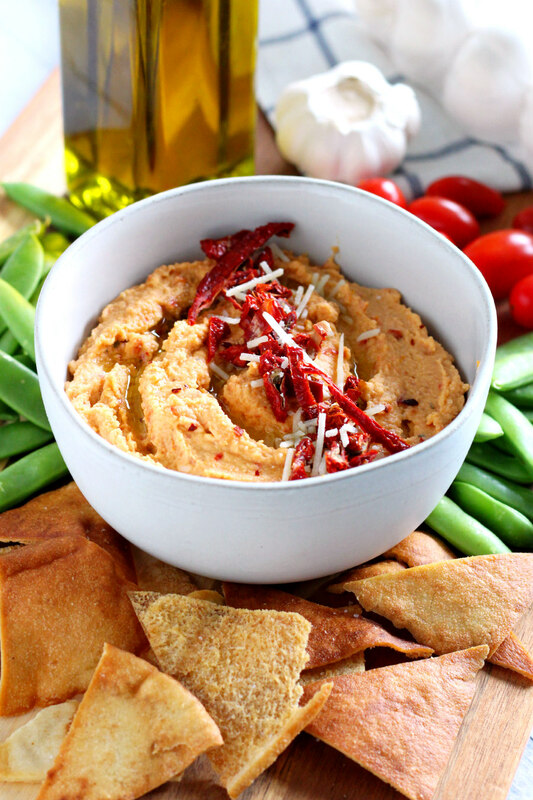 I love dipping into hummus with all sorts of crunchy veggies and pita chips! 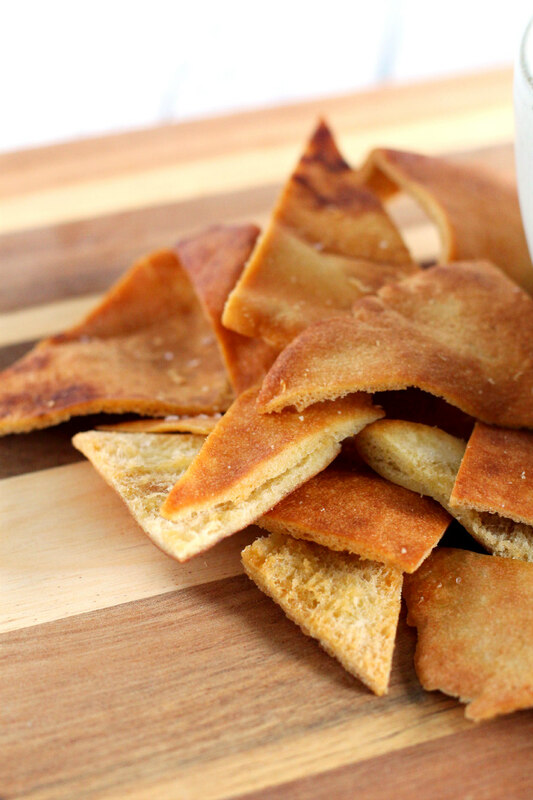 If you got an air fryer for Christmas, you’ve got to try making your own pita chips! It’s so easy! Take a pita and split it in half. Then, cut the halves into wedges. 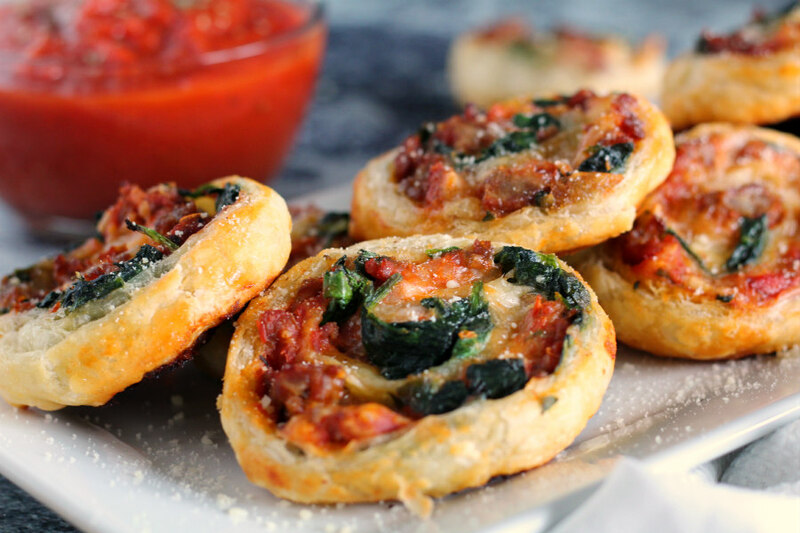 Brush them with a little olive oil and pop them in the air fryer for 10 at 360 degrees. You’ll probably have to work in batches, depending on the size of your air fryer. But the chips come out perfect! They’re golden brown and super crispy! Sprinkle them with a little sea salt after air frying and you’re good to go! How’s that for the first recipe post of 2019? You basically got three recipes in one post! Hopefully this helps you reach your healthy eating goals this year. I always find that I won’t get bored eating healthy as long as the food I eat has lots of flavor. And believe me, this hummus will leave your taste buds screaming for more!